An old Fonera is a Fonera which warranty has expired. As a reminder, any Fonera bought through our online shop was covered by a 2-year warranty, starting the date of reception of the product. Since 2015, the manufacture and sale of Foneras has been discontinued, and our shop closed early 2018. The only available alternative to enjoy all the benefits of the Fon Community as a new sharing member is to subscribe directly to any of our telco partners. They are listed by countries at this page. 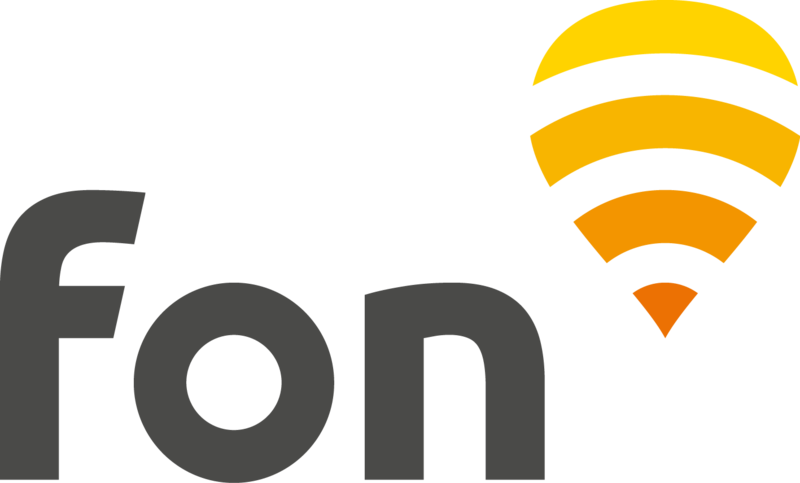 If you are not willing to change your ISP, you can also enjoy the Fon network as a Visitor and buy easy access via our WiFi passes. However, as we still maintain the Fon sharing service for old Fonera owners, Fon support team will be able to provide you with assistance (in English only) in relation with the registration of your Fonera, exclusively. For any technical issue or informative request, we invite you to refer to the documentation corresponding to your Fonera model (if available). Fon support team will not be able to provide you with further assistance, including troubleshooting. Note: Models FON2412, FON2405, FON2201 and FON2100/2200 have similar configuration, so we invite you to check all the documentation even if it's not dedicated to the Fonera model you own. Fonera 2.0g (FON2202): this model is not supported by our current platform, which means your unit might be able to provide the Fon service, but not entirely, or not at all, due to the fact that no maintenance is performed on the old platform. No support documentation is available, so if you wish to configure yours, you should follow similar guidelines, such as the ones provided for Fonera 2.0n (Fonera 2.0g). Fonera UK (FON2201C-UK) and Linksys: these models are not supported by our platforms anymore, which means none of them can be configured to use the Fon service. However, you can still use your Linksys as a regular router. Fonera Simpl Japan (FON2405E, FON2412J, FON2601): For any support request, please visit this page.